Fat Cactus is an Austin-based jazz and cover band specializing in weddings and private parties. They needed professional, coordinated graphics for their social media and website. A group of cycling enthusiasts set out with a mission: to create handmade screen-printed apparel and accessories to promote bicycling lifestyle. This pair of matching designs, created in Illustrator, was used on bandanas and shop rags (aka “sweat rags”) and sold at local craft fairs to raise funds for cycling advocacy groups. 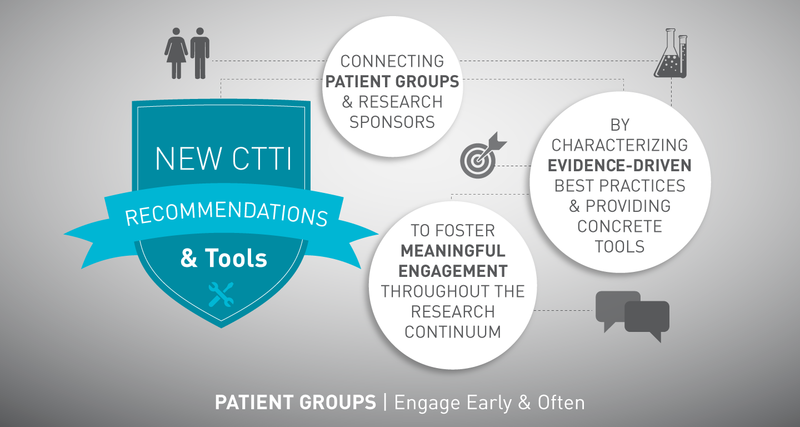 The Clinical Trials Transformation Initiative (CTTI) is a public-private partnership to develop and drive adoption of practices that will increase the quality and efficiency of clinical trials. Since 2013, I’ve worked with CTTI to develop infographics and vector-imagery for their academic publications, website, project materials, emails, and more. I specialize in crafting infographics, a unique class of graphic designs that rely heavily on combining content with imagery to produce compelling messages. This infographic (click to enlarge) is a high level overview of CTTI’s 2016 Annual Report. For a sample of my page layout work, click here to view the complete annual report document.